At Chappell Tire Services, we want our customers in Montgomery, AL, Prattville, AL, Wetumpka, AL, and surrounding areas get the most out of their vehicles. What’s the key to keeping your car running for a long time? 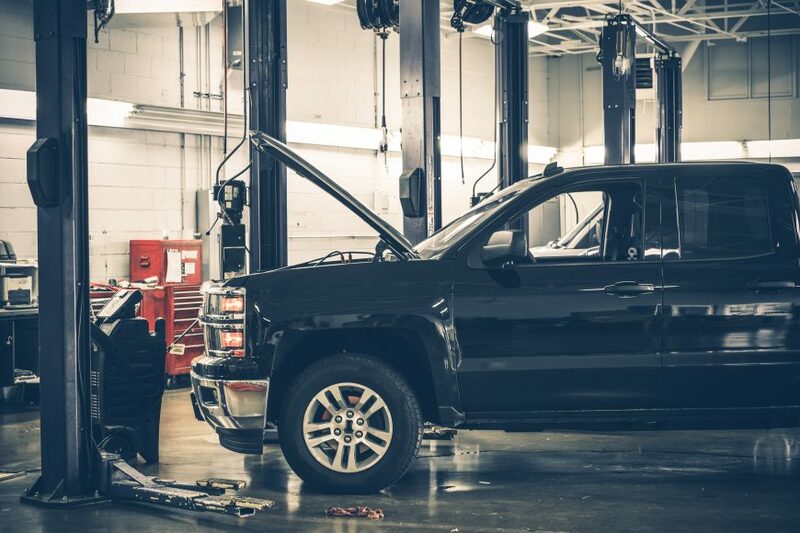 Following the recommended maintenance intervals outlined in your owner’s manual and checking for potential problems before they happen are essential to overall vehicle maintenance. But when the time for necessary auto repairs arrives, remember where to turn: Chappell Tire Services.